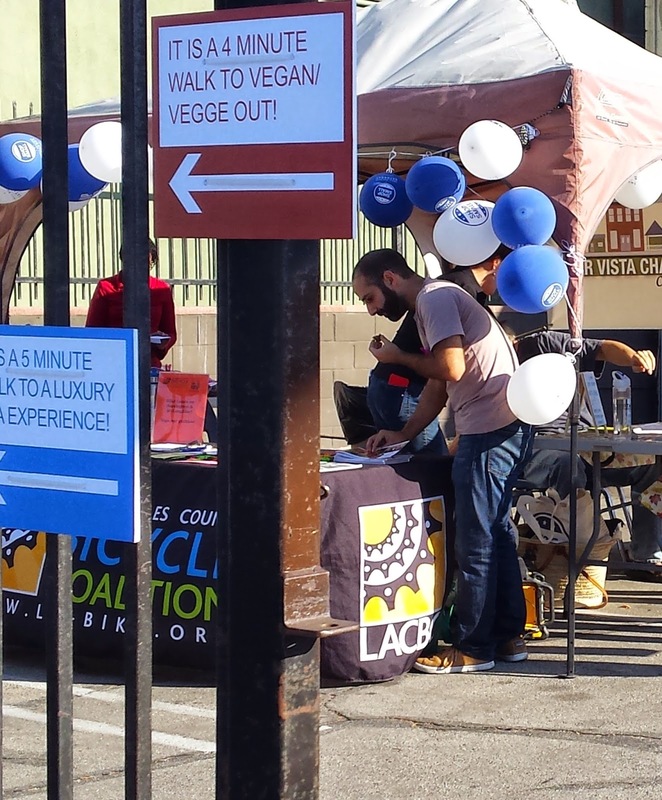 It’s Valentine’s Day so join GreenCommunications Initiative (GCI) at the Green Tent this Sunday as they BRING THE LOVE to us with their Walk It Mar Vista! Play the Walk It! V-Day Challenge -- to correctly guess how MUCH TIME YOU CAN SAVE AND HOW MANY CALORIES YOU CAN BURN BY WALKING AROUND OUR NEIGHBORHOOD! Think of how healthy you’ll feel (and how many pounds you can lose!!!) by choosing to WALK instead of getting in that darned car. GCI will give you a much-deserved VALENTINE for your efforts! Walk It! is simple. 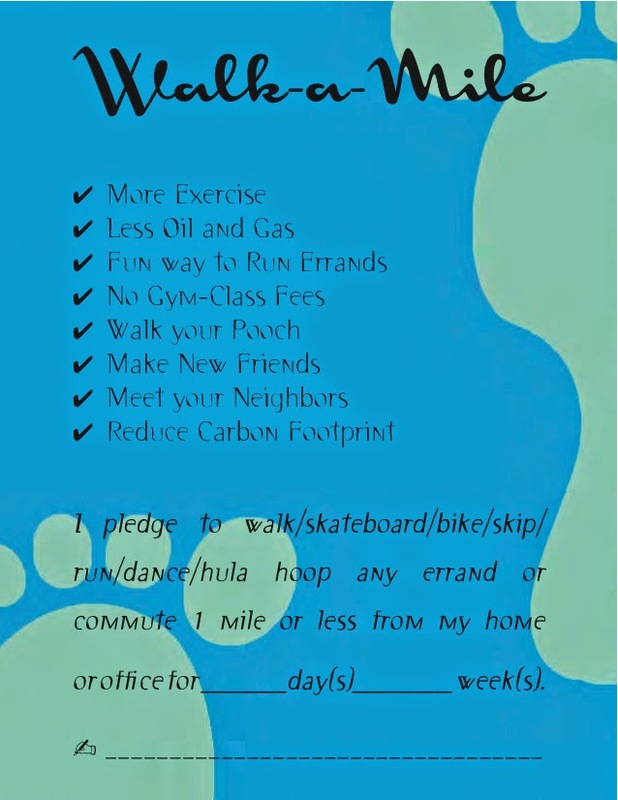 Just choose to walk/bike/skateboard/hula hoop any errand or commute no more than a mile. The obvious benefits – better health, more exercise, weight loss, more time with friends, family, dog – add to the potential for $$ savings in lowered gas costs, no GYM FEES and supports our local businesses and community. Most important, it’s a simple, feel good way to make a positive impact our environment. Statistics indicate that the overwhelming majority of American commutes are short distance. A whopping 30% are between 1-5 miles. 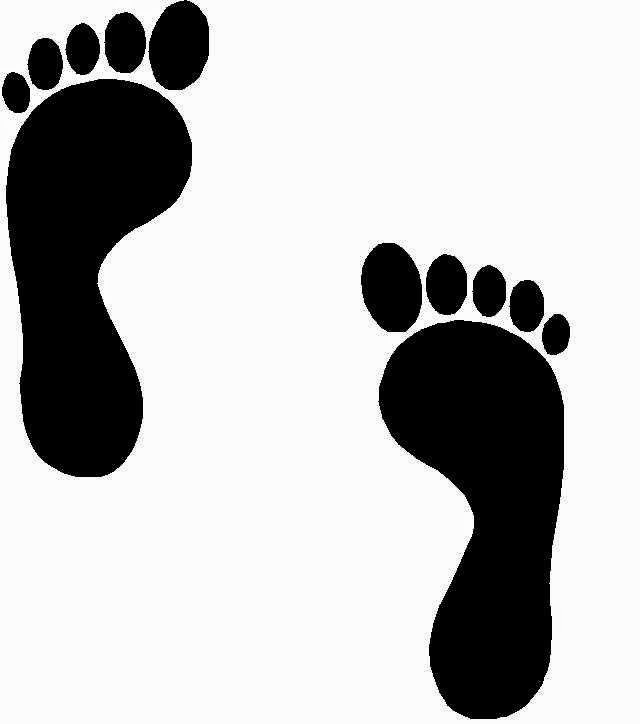 If we can Walk-A-Mile to reduce this figure, we can have a tremendous impact on the successful reduction of carbon in our atmosphere and ultimately, the effects of climate change. 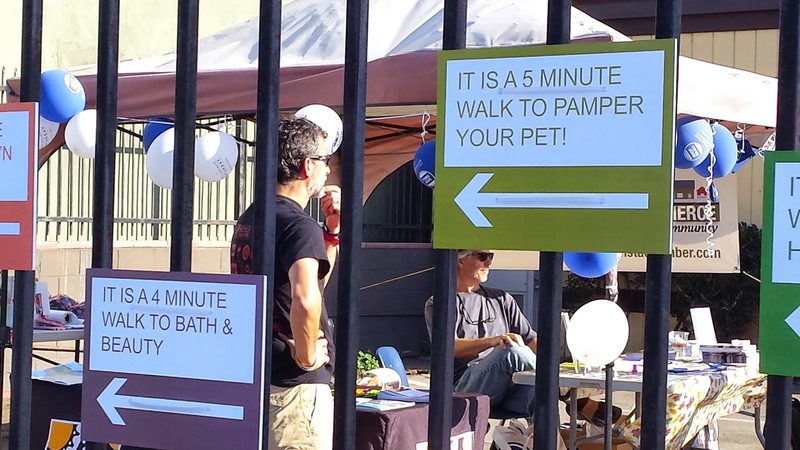 Walk-A-Mile’s Walk It! is the first in GCI's series of ConsumeLESS Makeovers. GreenCommunications Initiative is a nonprofit public benefit corporation devoted to people consuming less. True environmental change requires reduction of human material consumption on a scale massive enough to represent a tipping point. Communication is a process that by definition involves sharing. At the root of communication is a community. Together we must take the initiative to protect and preserve the health of our miraculous blue and green planet. See GCI's Facebook page for more information.